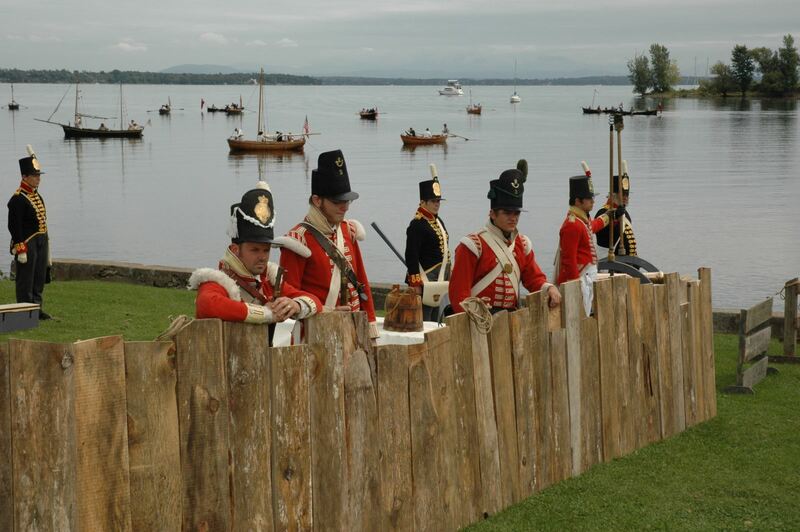 When you visit the Adirondack Coast, you realize just how important the Battle of Plattsburgh is to the area. 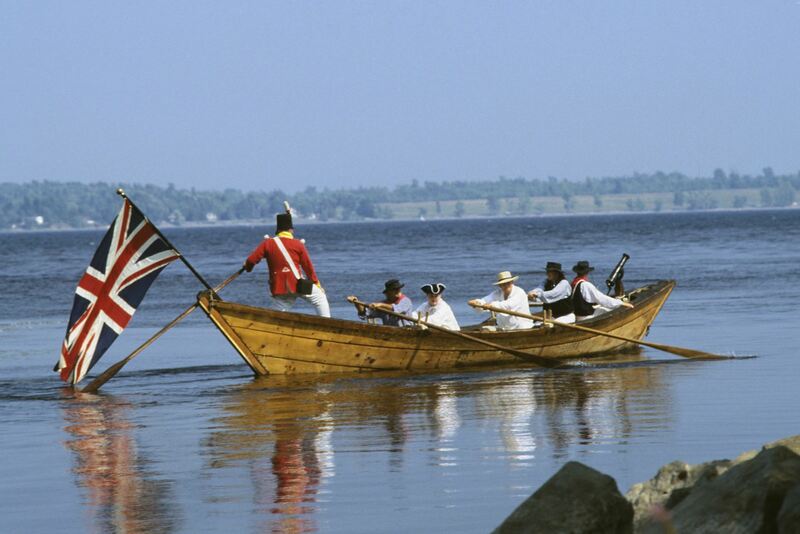 There’s even an entire four-day-long commemoration for it each September, downtown and on the waters of Lake Champlain. So today, visitors and locals head to downtown Plattsburgh when they’re looking for a good time, but back in the day, make no mistake, the Delord Mansion was the place to be – especially during the War of 1812. Plattsburgh’s proximity to the Saranac River and Lake Champlain has always been a major strength, and today the area still thrives off of tourism and trade. But back then? It was a strategic military hub. Because of this, prominent leaders like Lieutenant Thomas Macdonough, General Alexander Macomb, and even President James Monroe could be found at 17 Cumberland Avenue (formerly Bellevue Avenue), where Henry Delord and his wife Betsey were known to throw lively soirees. Why was this home in particular so poppin’? Henry operated a general store on the same property as the mansion, and he was one of the only businessmen in the area who agreed to let the American soldiers borrow on credit. Sadly, after the war, Henry was never repaid the $20,000 tab the army racked up, which ultimately led to his bankruptcy. 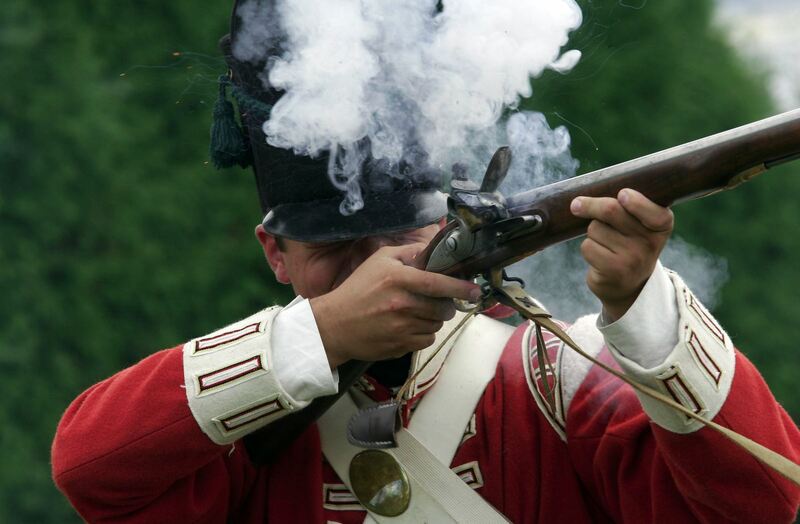 …is basically the vibe the British were giving off when they invaded Plattsburgh and the Delord's mansion in 1814, kick-starting the epic battle we remember today. Henry Delord headed south to Peru, like most other Plattsburghians, while Betsey took their daughter Frances (then two years old) and fled to Albany. In their absence, the British soldiers occupied the home. 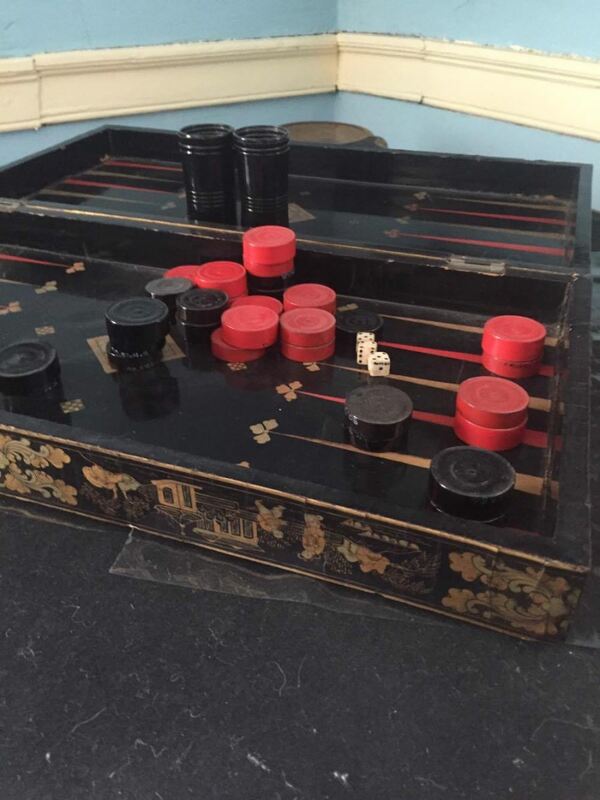 One even left behind a chest of dinnerware you can still see today when you visit the museum. The Delords returned to their ransacked property after the battle’s conclusion. Henry passed away in 1825, leaving Betsey with some pretty empty pockets and the house in need of some… uh… monetary assistance. She remarried, four years later, to family friend Thomas Swetland. After their marriage, the Delord House assumed it previous role as a social centerpiece in the town, since Betsey’s new hubby was a well-known lawyer (ka-ching, ka-ching) and the couple was able to afford and prioritize some needed renovations. Henry Delord – rather, Henri – was born in France in 1764. At 20, he left his family home in Nismes and hopped around the Caribbean a bit, harvesting sugar cane and cotton – two crops heavily dependent upon slave labor. When the pressure got real during the French Revolution, and slaves started revolting, Henri chucked the deuces up and headed to the U.S. – first to NYC and then up north to Peru, NY, where he Americanized his name and lived the bachelor life until 1799. This was the year he married 15-year-old Betsey Ketchum. The couple moved from Peru to Plattsburgh in 1810, signing the deed on the mansion and its three acres of land. They purchased it from James Kent of Albany, who never even lived in the house himself. He inherited it from the Baileys -- the family that actually built it -- because he was already married to Elizabeth, Colonel Bailey’s daughter. So anyway, Henry signed on the dotted line, carried Betsey over the threshold, and they began construction on the house’s expansion (well, not immediately upon crossing the threshold, I would assume). And thus, Adirondack Coast history was made! But that’s just the beginning. There are two other generations of Delords to get through. We haven’t even touched upon the two Franceses and Francis (a seemingly popular name at the time). And you thought it was hard keeping up with the Kardashians! 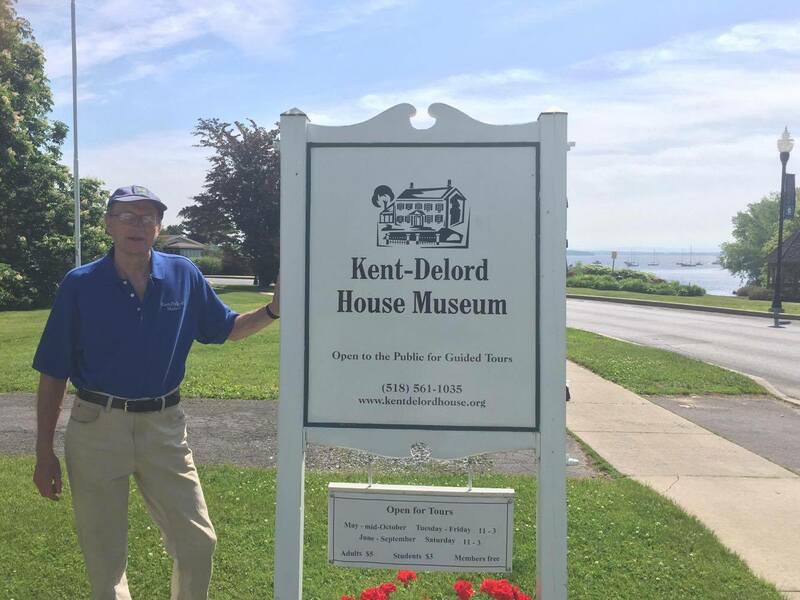 Luckily, the story continues at The Kent-Delord House Museum, where experts, like Museum Director Don Wickman, will tell you everything you could want to know (in a much more historically accurate manner than this here blogger).